Eating out is something many families look forward to doing together because no matter how much of an amazing cook grandma is, getting a taste of something different is always exciting. Arizona offers a lot of food choices whether you love ribs, seafood, or tacos. So, before you plug “family friendly restaurants near me” into your search engine, take a look at this list of the three best family restaurants in Arizona. Is your mouth watering yet? The good news is you won’t have to go very far to get your fix. The Angry Crab Shack has locations spread out across central and southeastern Arizona in Peoria, Mesa, Phoenix, and Tucson. And, with franchising options available, more of the tasty restaurants will likely be springing up in and around your area over time. If you don’t think of a coffee shop as a place for families to dine together, the Teapot may just change your mind. This quaint little restaurant is located in a historic 1906 cottage that has been beautifully restored. It now features a play area in the backyard where children can make new friends and tire themselves out, while you relax with a steaming hot cup of coffee or tea. Keep in mind, however, that there is a charge per child to access the backyard. Finding restaurant choices that cater to every member of the family can be tough, often forcing one group to sacrifice its needs or desires in favor of the other. 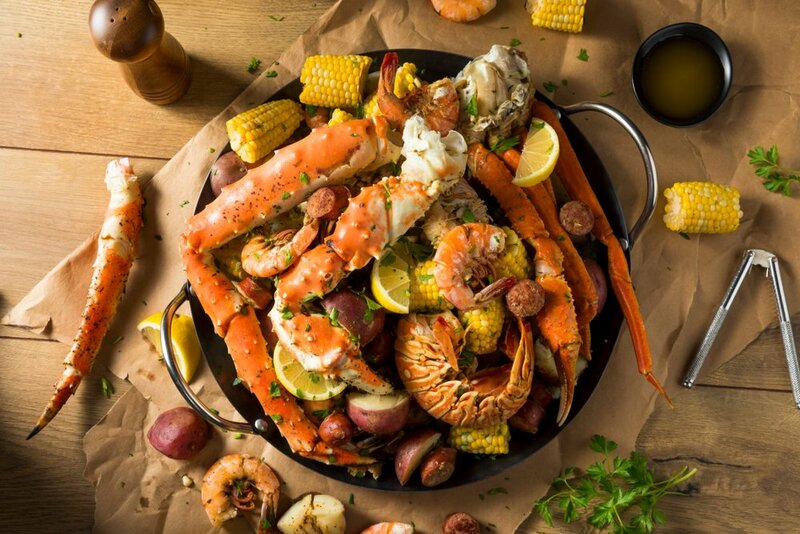 However, restaurants like Angry Crab Shack create a one-of-a-kind family restaurant experience where kids can be themselves and adults can have fun alongside them. Angry Crab Shack provides delicacies that families might not otherwise get to enjoy as often in a land-locked state. With its many branches, it is the most accessible to families all across central and southeastern Arizona. So, are you ready to get your seafood fix? Visit Angry Crab Shack today!